Imagine not having access to the most recent journals, magazines and newspapers due to living in a remote location. This is no longer a dilemma as a partnership between Inmarsat and PressReader will eliminate the issue. Inmarsat, the leading provider of global mobile satellite communications services, today announced a partnership to enable those working and living in the world’s most remote locations to have access to the world’s first and largest all-you-can-read newspaper and magazine service. Inmarsat’s CAP (Certified Application Partner) Program forms partnerships with third-party companies to develop applications and solutions that are compatible with Inmarsat’s satellite communications networks in order to innovate and provide tangible value to end-users all over the world. Organizations and individuals across a wide range of sectors will use Inmarsat's award-winning Broadband Global Area Network (BGAN) service to access PressReader, empowering users in remote locations with improved information quality and access to premium international publications. 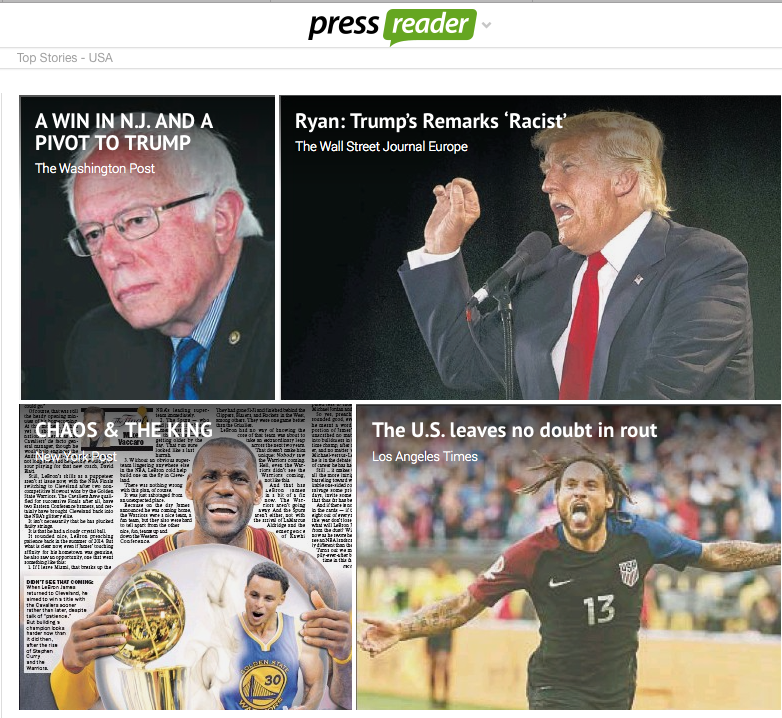 Igor Smirnoff, Chief Commercial Officer at PressReader said, “We’re on a mission to bring the world’s best content to every individual, no matter where they are. Our partnership with Inmarsat allows us to bring content to people who historically would never be otherwise able to access it. It’s pretty cool that now, regardless of whether you’re an oil or a gas engineer or a medical worker living a million miles from home in a remote location, you can read your hometown newspaper when you wake up in the morning. 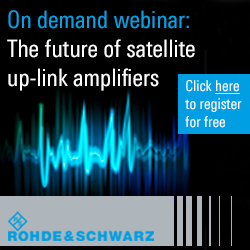 We’re pleased to be working with Inmarsat to make this possible."